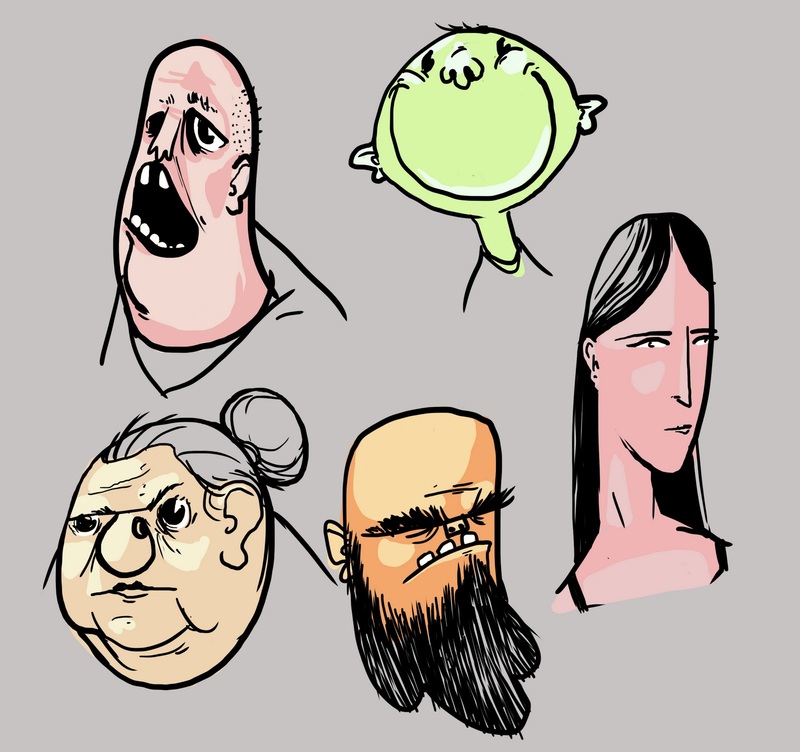 Just some doodle faces for you to enjoy. This makes me wanna go and doodle some faces too! Love grumpy beard down at the bottom there.